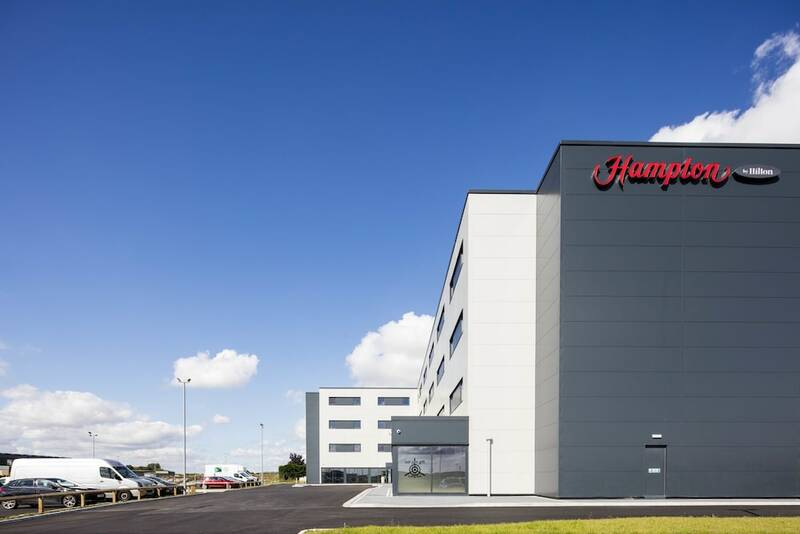 When you stay at Hampton by Hilton Humberside Airport in Ulceby, you'll be near the airport and 9 minutes by car from Grasby Church. 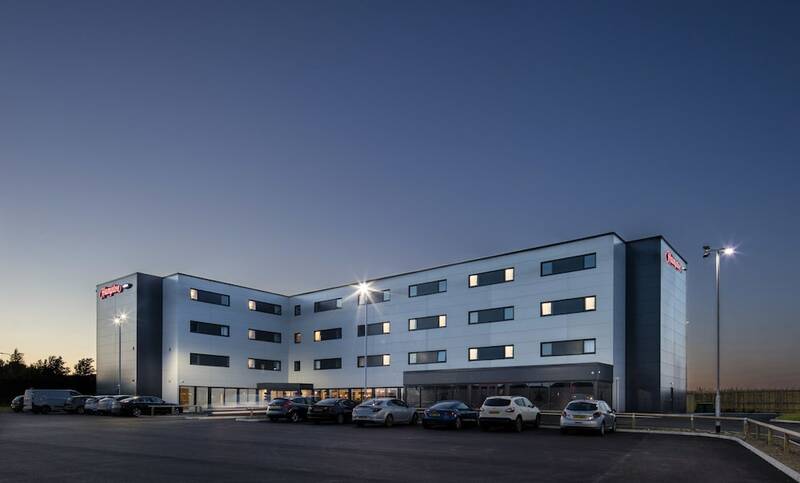 This hotel is 19.6 mi (31.5 km) from Hull Marina and 5.6 mi (9 km) from Elsham Golf Club. 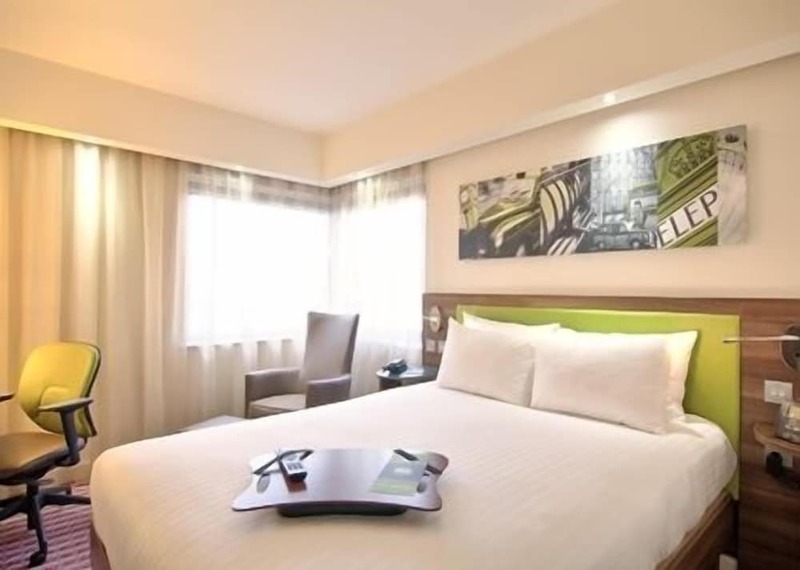 Make yourself at home in one of the 100 air-conditioned rooms featuring LCD televisions. Complimentary wireless Internet access is available to keep you connected. Private bathrooms with showers feature complimentary toiletries and hair dryers. Conveniences include laptop-compatible safes and desks, and housekeeping is provided daily. 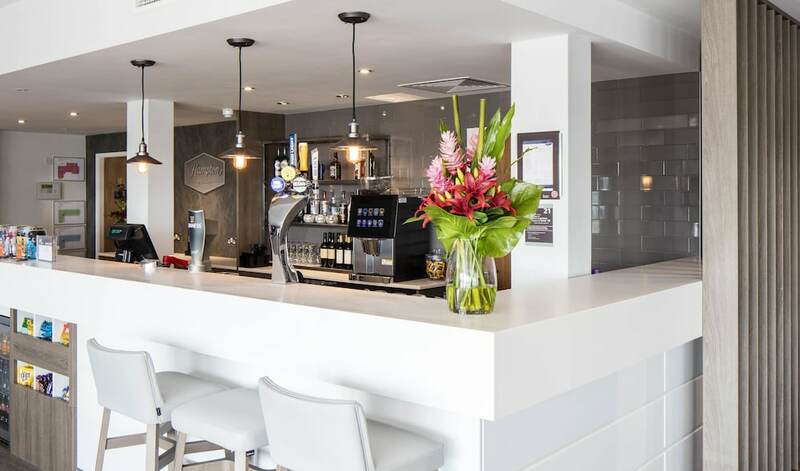 You can enjoy a meal at the restaurant serving the guests of Hampton by Hilton Humberside Airport, or stop in at the grocery/convenience store. A complimentary hot/cold buffet breakfast is served daily.